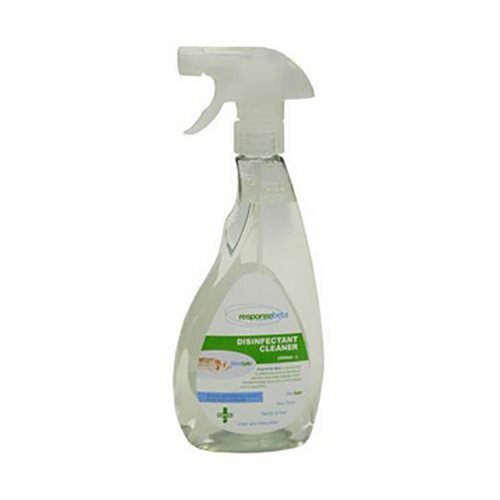 This Disinfectant Spray 500ml is a broad spectrum viricide, bactericide and fungacide. Disinfectant spray is ideal to use for cleaning surfaces and equipment. 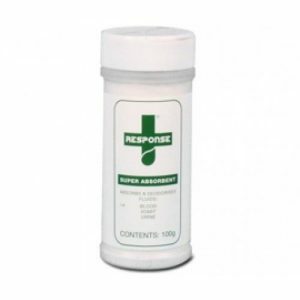 Furthermore, it is highly effective against micro-organisms. 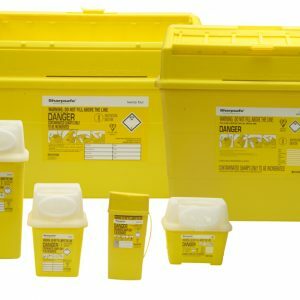 Sharps handling and disposal containers help avoid cross contamination by accidental contact and are used for the safe disposal, by incineration only, of infectious and medicinal sharps, including needles. 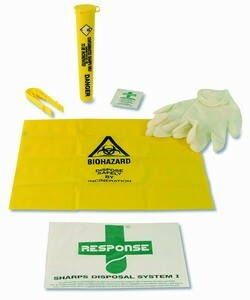 Sharps such as contaminated needles and syringes, knives, blades and broken glass can puncture the skin and act as a vehicle for the transmission of harmful bacteria.